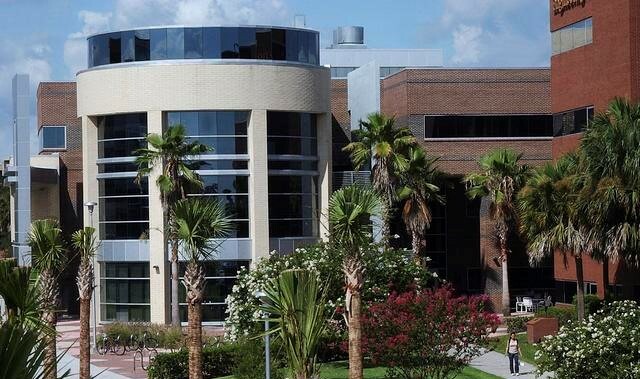 Companies in the University of Central Florida’s Business Incubator Program set records in 2018 for both investments and grants, with outside investment in 50 of the program’s participant companies totaling more than $19 million in funding, and 46 clients receiving grant awards of $4.6 million. That amounts to a 69 percent increase in investment and a 49 percent jump in grant activity. The investments were spread across the incubator network, with the largest investment of $7 million received by a company from the Winter Springs incubator facility, and with the most transactions being received by the program incubator at the Central Florida Research Park location. “We are extremely proud of our incubator clients for these record-breaking achievements,” says Tom O’Neal, founder and executive director of the program. “The increase in funding clearly demonstrates the success of the UCF BIP program, and validates that our incubators are an irreplaceable gem in the community that helps produce scalable, investible companies in Central Florida. These companies are truly making a difference in our community in terms diversifying our economy and creating jobs that pay higher than average wages. The program is a community resource that provides early stage companies with the tools, training and infrastructure to become financially stable, high growth/impact enterprises. Since 1999, this award-winning program has helped more than 390 local startup companies reach their potential faster by providing vital business development resources. With seven facilities throughout the region, the UCF Business Incubation Program is an economic development partnership between the University of Central Florida; the Corridor; Orange, Osceola, Seminole and Volusia counties; and the cities of Apopka, Kissimmee, Orlando and Winter Springs. For the 2016/17 and 2017/18 fiscal years, the activities of these participating firms have helped sustain more than 6,275 jobs and have had a cumulative impact of more than $888 million on regional GDP and more than $1.59 billion on regional sales. During the same period, the program has returned $12.03 for every $1 invested in the program. For more information, visit https://incubator.ucf.edu/.